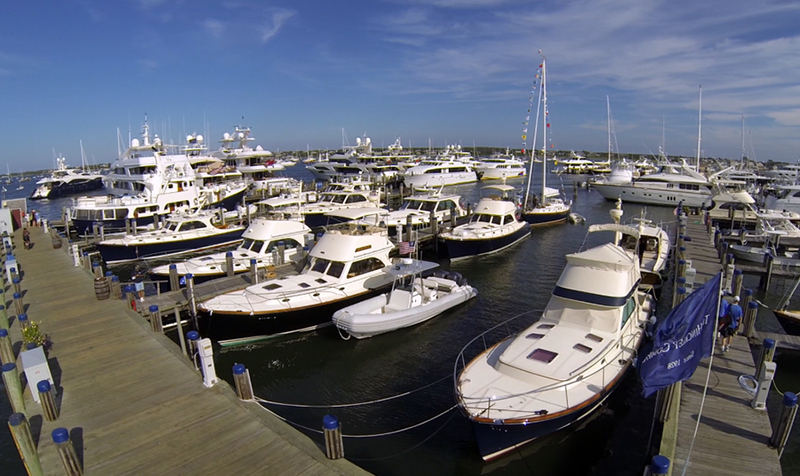 The 3rd Annual Hinckley Owner's Rendezvous is in full swing at the Nantucket Boat Basin this weekend ~ it's Hinckley Heaven on Straight Wharf, Thursday thru Sunday. 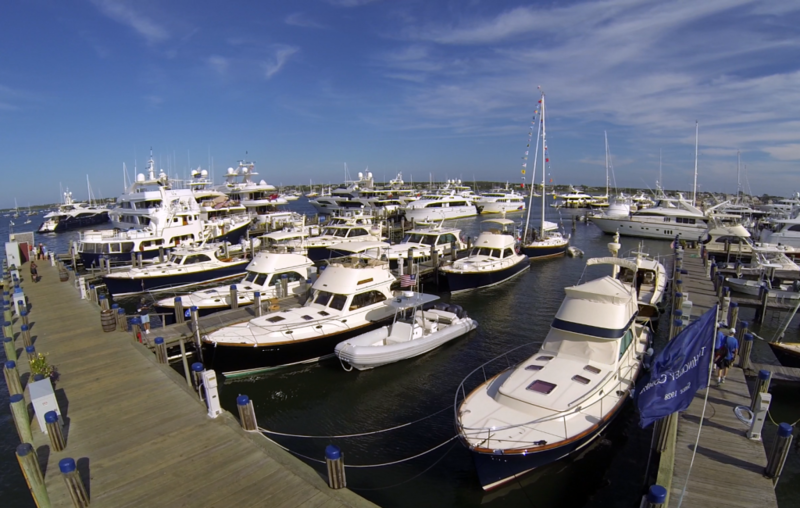 Take a stroll down Straight Wharf to experience a special community that shares deep connections to both their vessels & the company that built them. Looking for a Hinckley experience of your own? Charter one of the Barton & Gray Mariner's Club's Nantucket fleet, departing daily from the White Elephant Docks.